BEEN ARRESTED? CHARGED WITH A CRIME? You're in the right place! If you've been arrested or charged with a crime, you have a problem. Temani Adams is the Answer. Rated as one of Dallas' best criminal defense lawyers, Temani Adams is the person to call when you're in trouble. No matter the crime, vigorous representation is what Temani delivers. Are you a parent looking to hire an attorney for your student, or young adult, child? We've helped lots of parents who want to ensure that their son or daughter does not end up with a criminal record. Our strategy for dealing with your child's case may include your child performing community service and taking a class, so that the case is dismissed, to simply proving that your son or daughter was in the wrong place at the wrong time. Click the Case Results button to see some of the results that Temani has gotten for her clients. Hired to consult on criminal cases throughout the country, Temani Adams is the perfect blend of small town charm and big city defense. 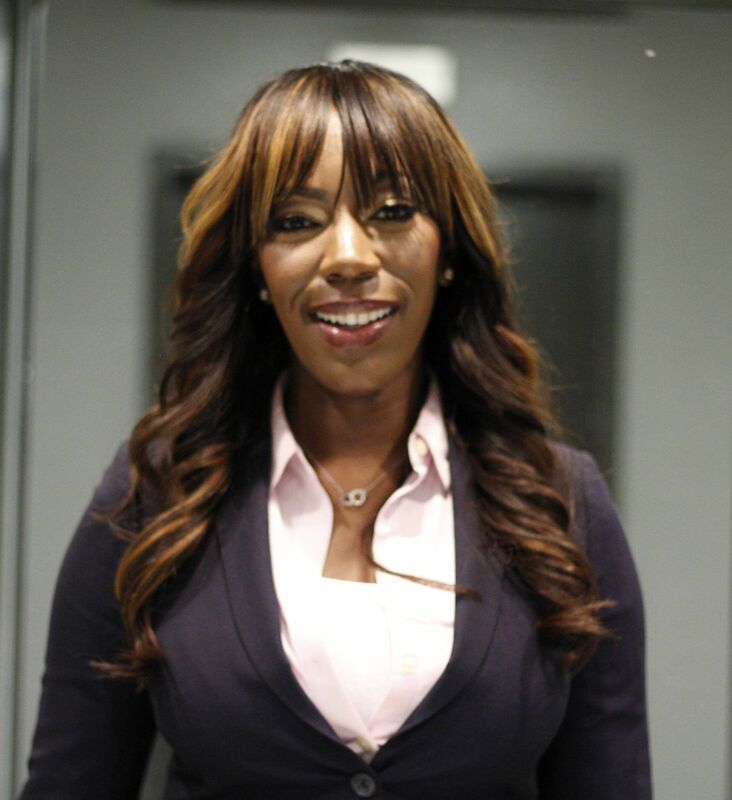 Trained by some of the Top defense attorneys in the country, Temani quickly rose through the ranks to become one of Texas’ most sought after criminal defense attorneys. No matter if you need Temani Adams to represent you in your criminal matter, or want to set up an appointment, complete the form below. You will receive a response within 48 hours.